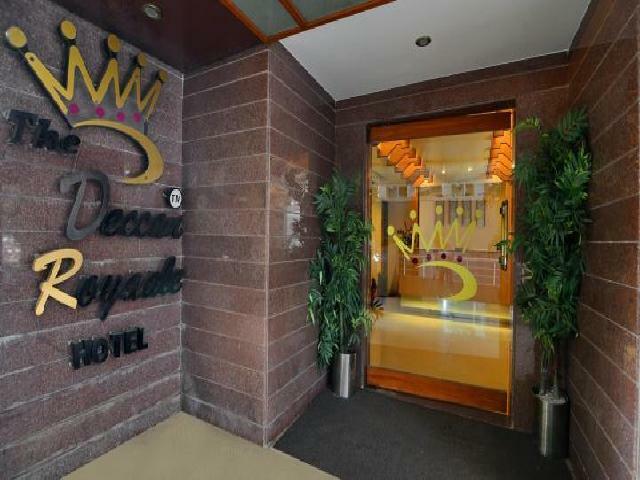 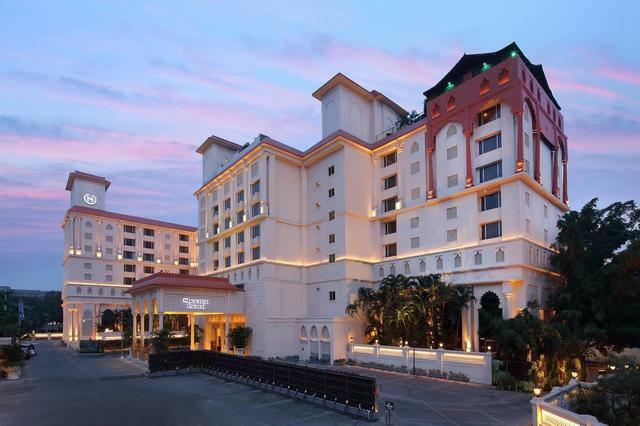 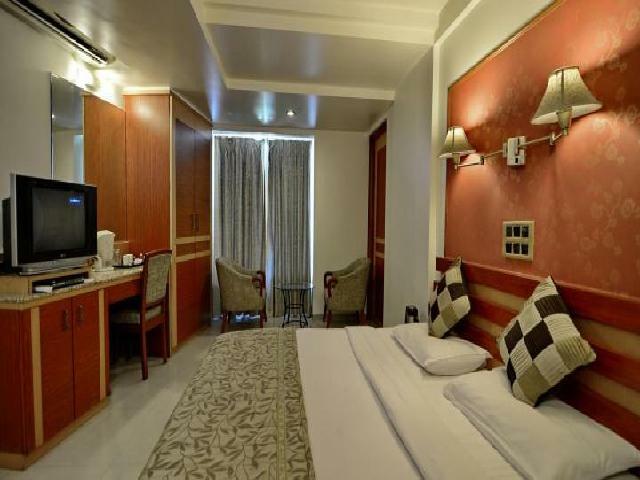 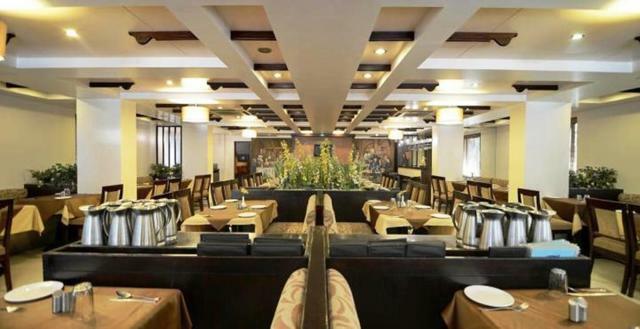 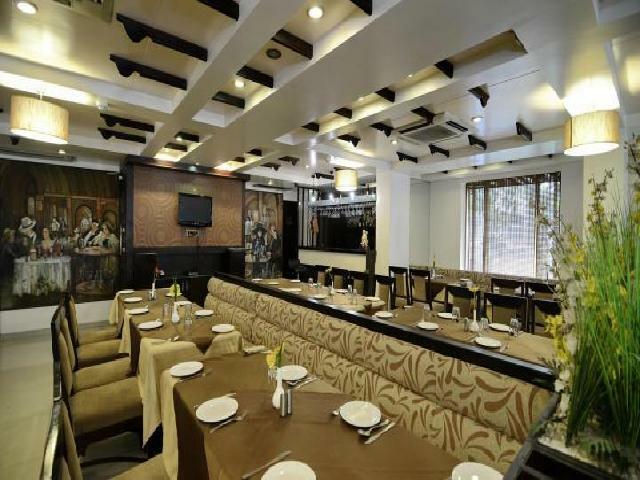 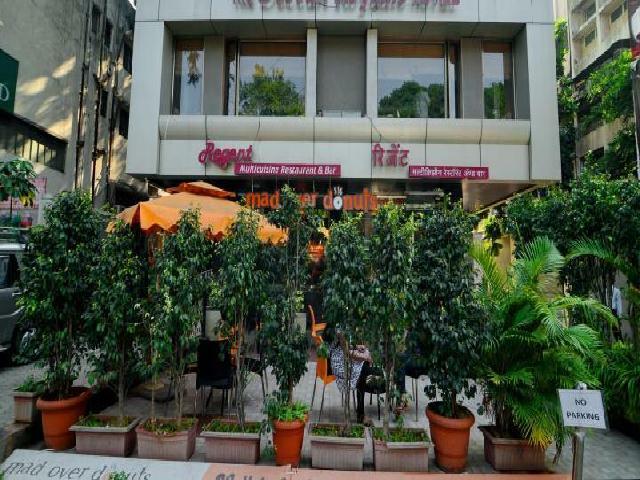 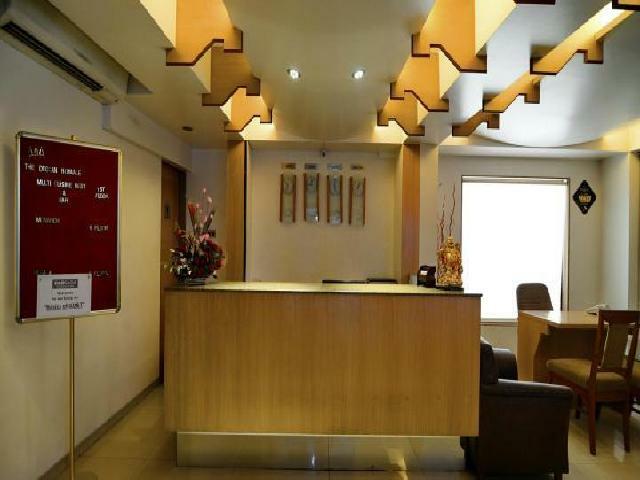 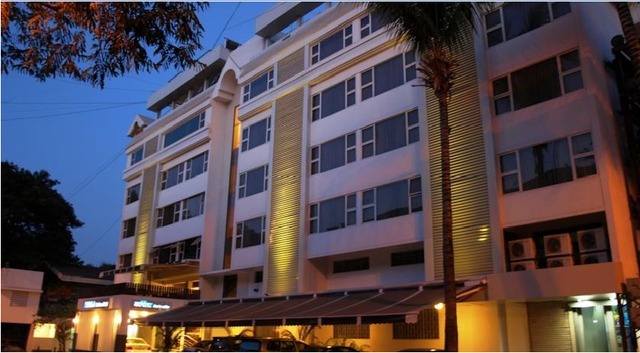 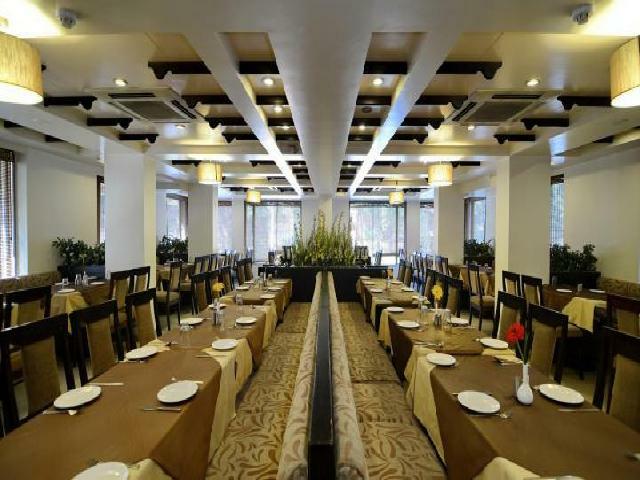 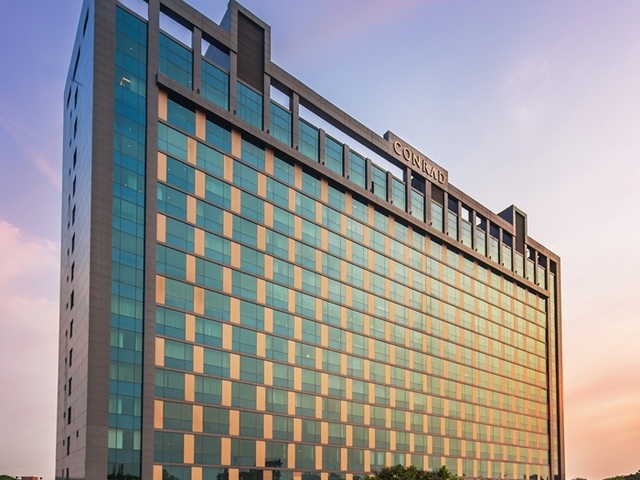 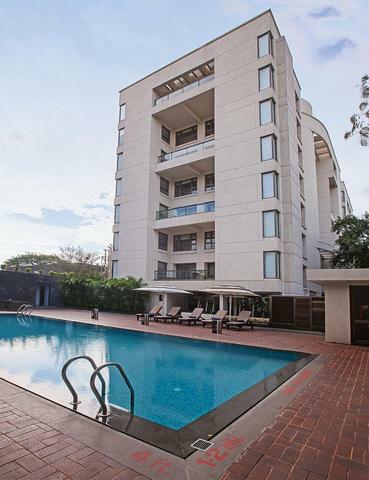 The Deccan Royaale hotel scores on its location as it is situated on the happening JM Road with several shops, restaurants, ice-cream parlours and banks close by. 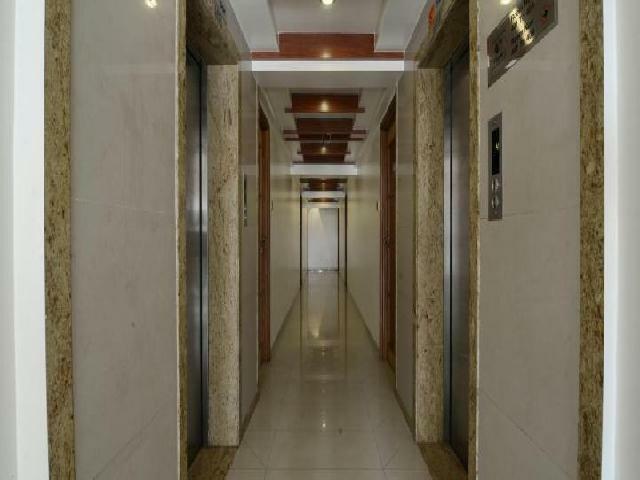 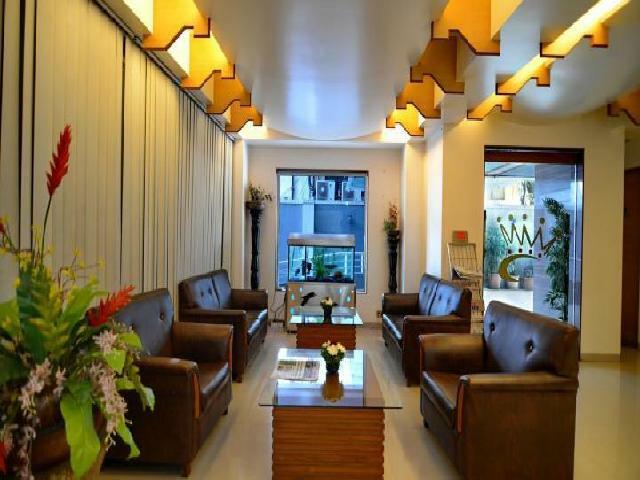 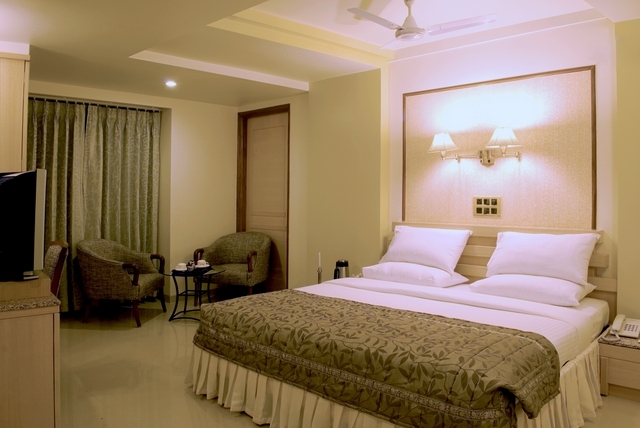 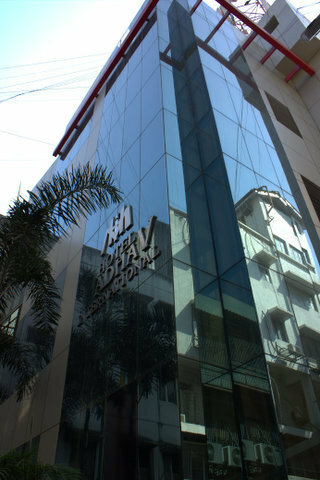 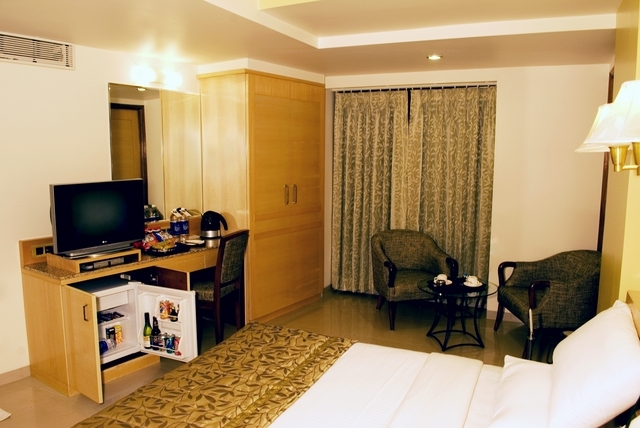 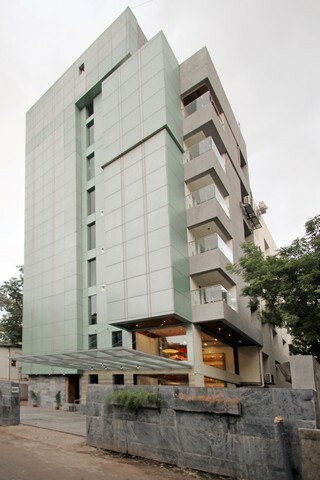 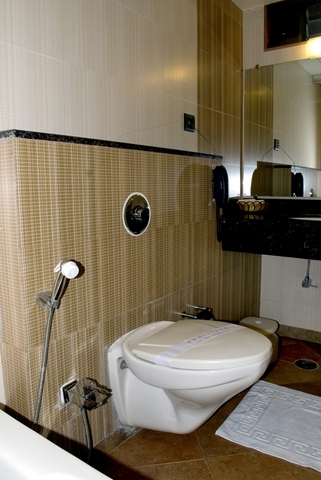 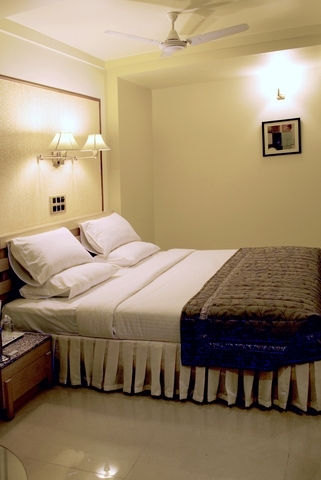 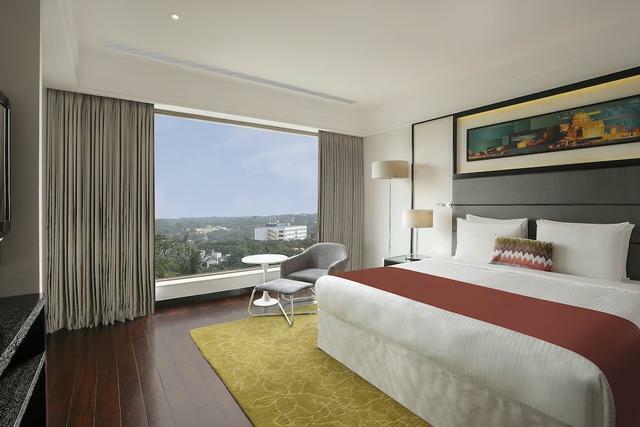 Its 36 rooms come equipped with tea/coffee maker, work desk, LED TV and minibar, with direct dialling and intercom facilities. 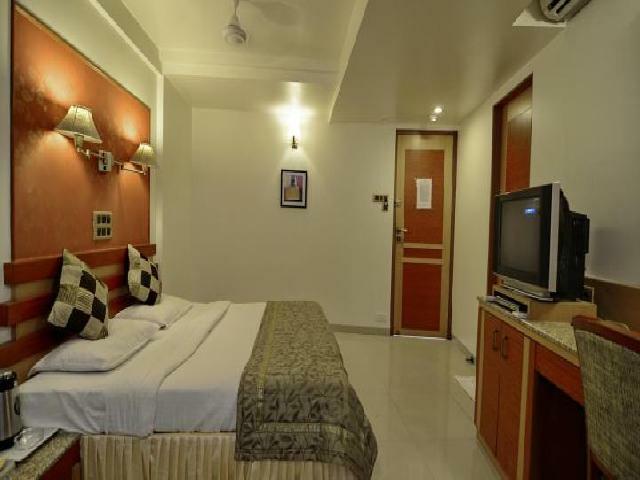 You also get a 24-hour high-speed free Wi-Fi connection, free parking, laundry service and doctor on call. 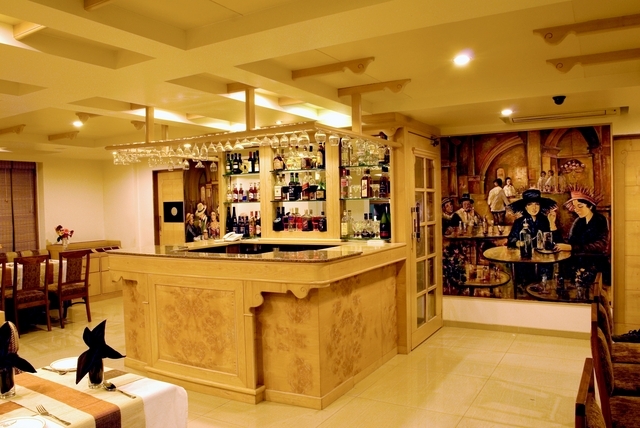 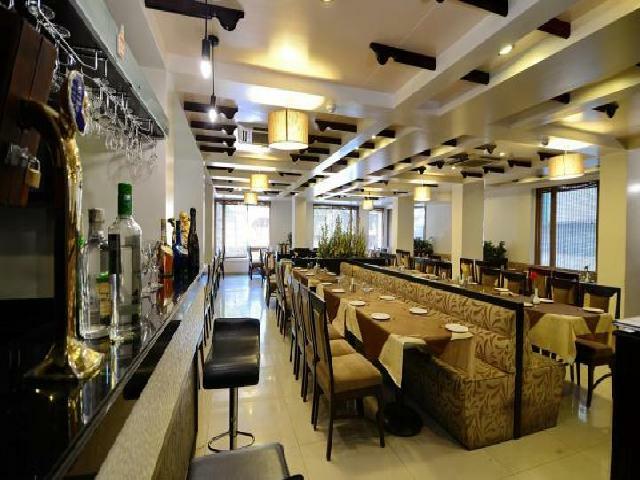 They have a multi-cuisine restaurant and bar called Regent. 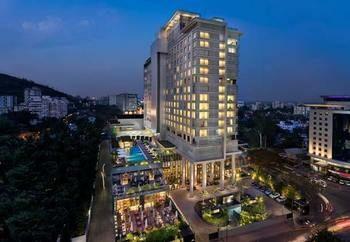 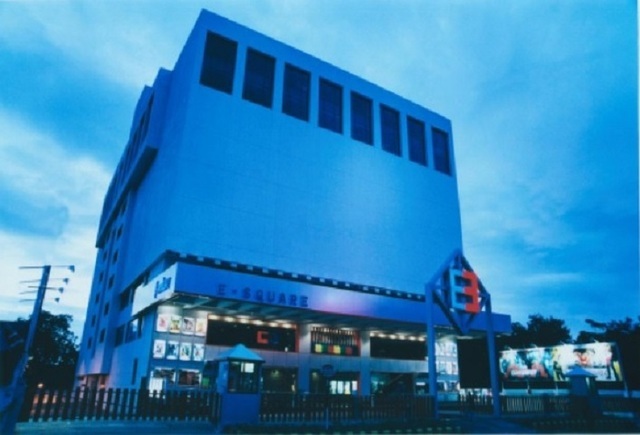 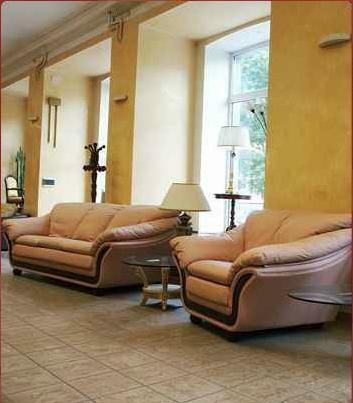 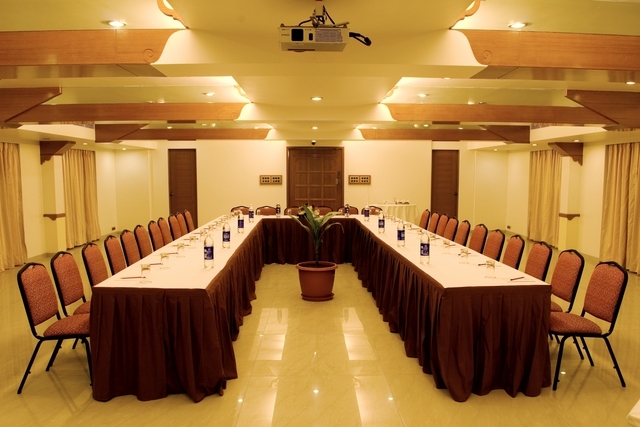 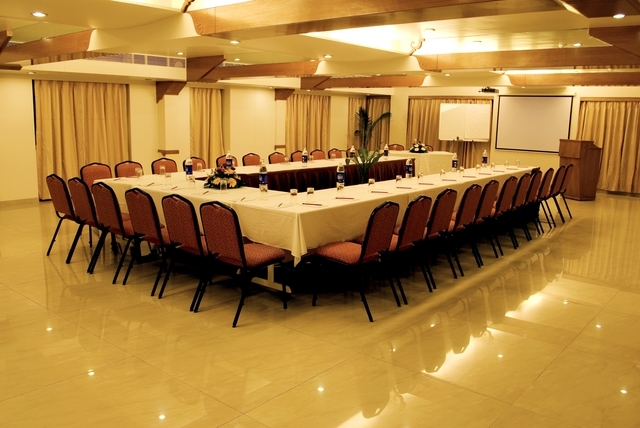 In case you are on a business trip, there is a conference hall for meeting and events. 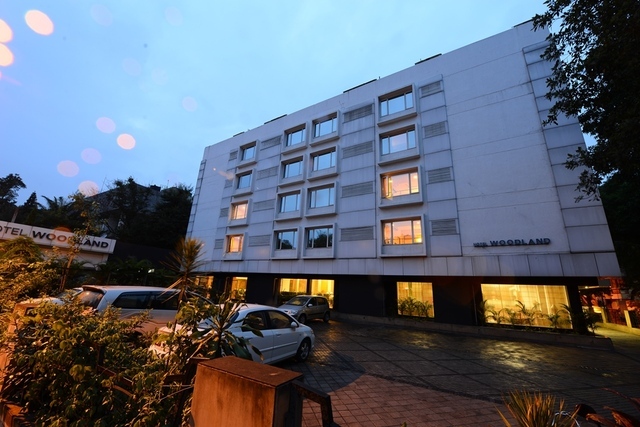 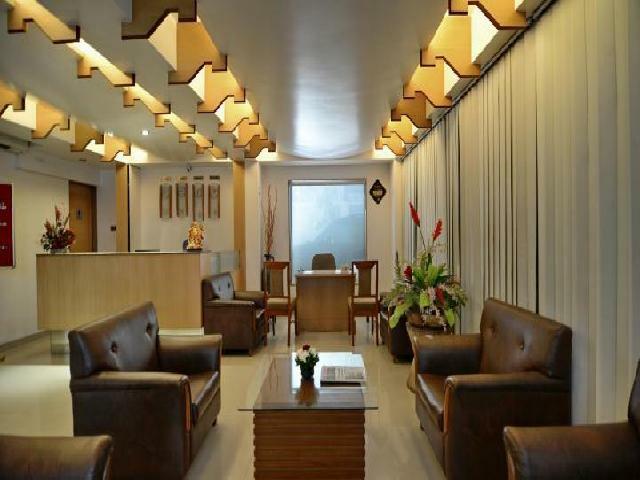 Their travel desk can easily arrange a cab for you to visit places of tourist attractions including Sambhaji Maharaj Samadhi, Raja Dinker Kelkar Museum and Pune City Center as they are all at a comfortable driving distance.